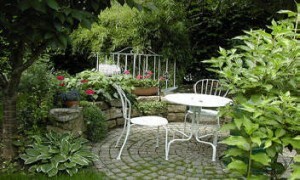 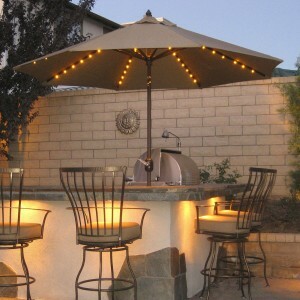 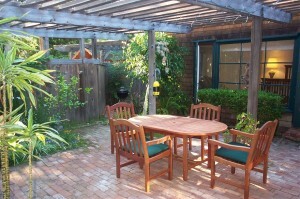 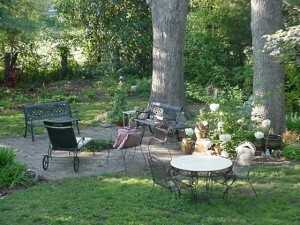 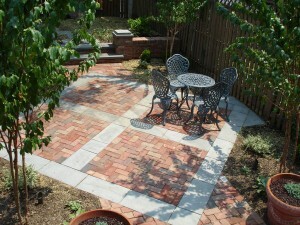 A patio is a wonderful place to spend some time and relax. 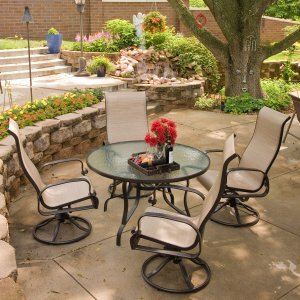 It can have decorations like a fountain, potter flowers, climbing vines, outdoor furniture that will offer a pleasant look and feel. 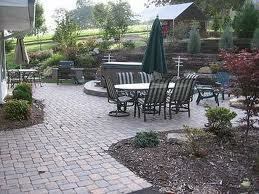 In most places, the patio is an extension of the house that enhances the overall outdoor pleasantness. 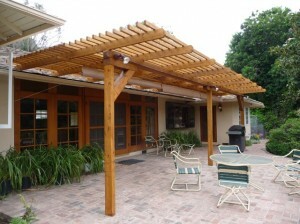 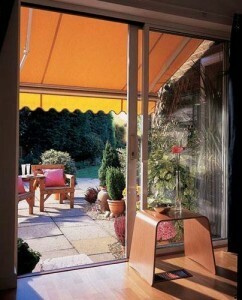 A patio awning is ideal to have because it offers shade. 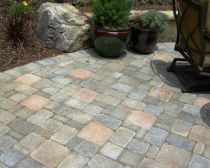 This way you will have a cool place to grill, the patio floor won’t be hot for the feet and you can enjoy yourself better. 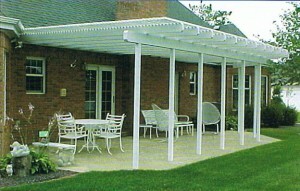 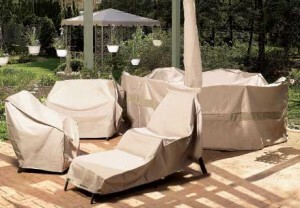 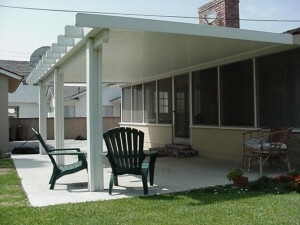 You can find patio awnings in different colors and designs. 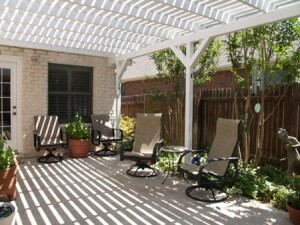 They aren’t only used to enhance the beauty of the patio, but they are also functional, shading and cooling the area on hot summer days. 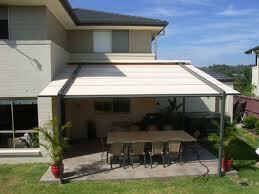 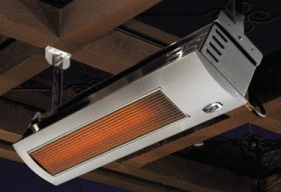 Some awnings are electronic and can be controlled with a push of a button. 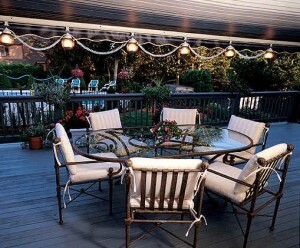 In the case of a power shortage, some awnings come with an override system that allows you to manually open the awning. 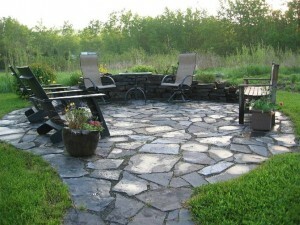 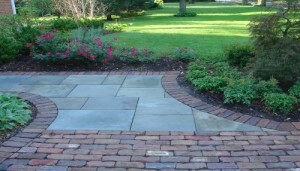 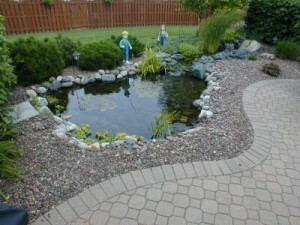 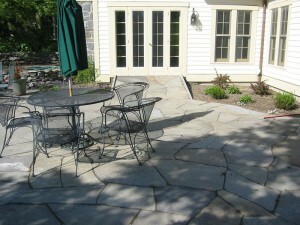 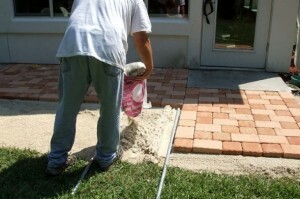 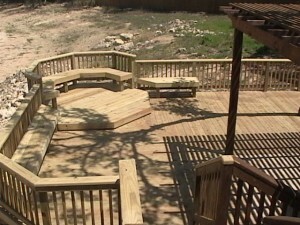 The patio can also be used in the winter, because it protects you from snow and wind.